Nintendo have uploaded a new video featuring the Master Trainers in Pokémon: Let’s Go Pikachu / Eevee. Players will be able to compete in heated one-on-one same Pokémon battles. 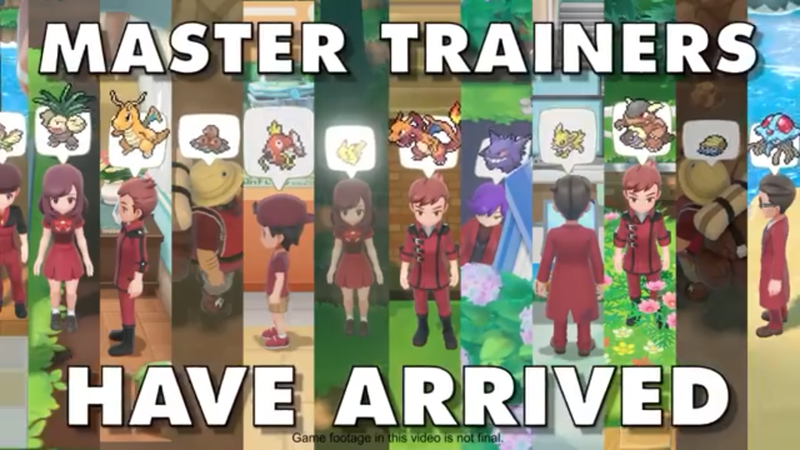 You can watch the Master Trainers trailer below.